This autumn I have been so caught up in the whirl of living that I haven’t had nearly enough time to look at everything that has been happening in the world around me. Luckily I have had this little book, and it has been a lovely reminder of the things that make this season so very special. The array of pieces that follow make wonderful sense of those words. There is poetry and prose; I think a little more poetry in this volume than there was in spring or summer anthologies, and it was lovely to read them and to realise there are so many wonderful poems that celebrate autumn. Some are new and striking; some are older and wonderfully familiar. That leaves less room for lovely extracts from classic novels this time; but fortunately, with each piece just a few pages long, there is room for a great many nature writers. All of the obvious old names are there; many familiar contemporary names are there too; but the pieces that really spoke to me this time came from writers I hadn’t known before I picked this book up. Just a few pages further on Caroline Grenville caught my attention with an account of life in an around her home that was simple, real and vivid. A few pages after that Louise Baker won me over with a wonderfully descriptive account of being out in the world on an autumn day. As the book went on I saw nature in the town and in the city. Jo Cartnell was had the luck to observe bank voles. Kate Blincoe’s gave an account of foraging for giant puffball mushrooms. Julian Jones wrote of his fascination for eels. Janet Willoner offered an account of pressing apples into juice Lucy McRobert was enchanted by dolphins off the Scilly Isles …. It was lovely to share in so many observations and experiences. There was wonderful writing from the past too; my highlights were Nan Shepherd walking in the mountains, Claire Leighton at Harvest Festival, and Richard Jefferies walking down country paths. I was pleased that the credits come at the end of each piece and that I could read each one without preconceptions. Much of the time I couldn’t have told you if I was reading words from a known or an unknown writer, if I was reading words from the past or the present, until I came to the name and date at the end of the piece. It was good to be reminded that some things don’t change, and that we can look at the natural world is that we can see the same things and feel just the same as generations who have long gone. I wasn’t quite as taken with this anthology as I was with the two that preceded it – Spring and Summer. I think that was because the format is familiar now and because this is ‘my’ season and I’ve thought and read more about it than the other seasons. That is one of many reasons why I can say this is a delicious collection. The pieces are diverse but they sit together quite naturally because there is much that unifies them; and I am sure that they will speak both to those who at home in the country and to those who are interested but don’t really know what they’re looking at. The book is beautifully produced, it would make a lovely gift, and I’m sure I will pick my copy up again next autumn. Thank you for a wonderful review and thank you for the beautifully collected quotations and your lovely images. You’re very welcome. This was a joy yo write about, and I love gathering up quotations and images. 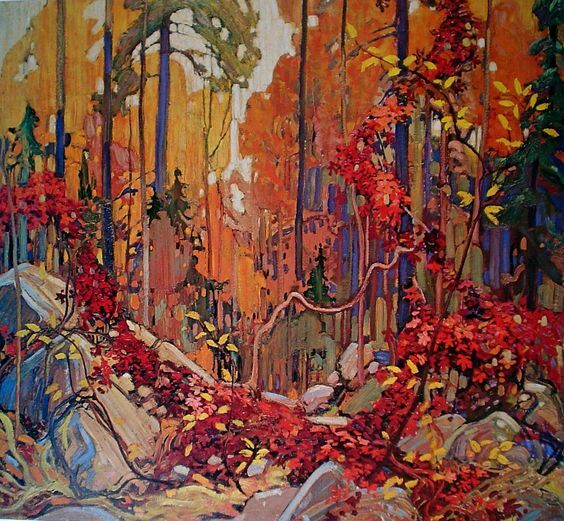 I’ve been a lifetime-long fan of Tom Thomson’s work. He created tremendously beautiful paintings of northern Ontario, Canada. I’ve only discovered him and his peers lately, and I am definitely smitten. 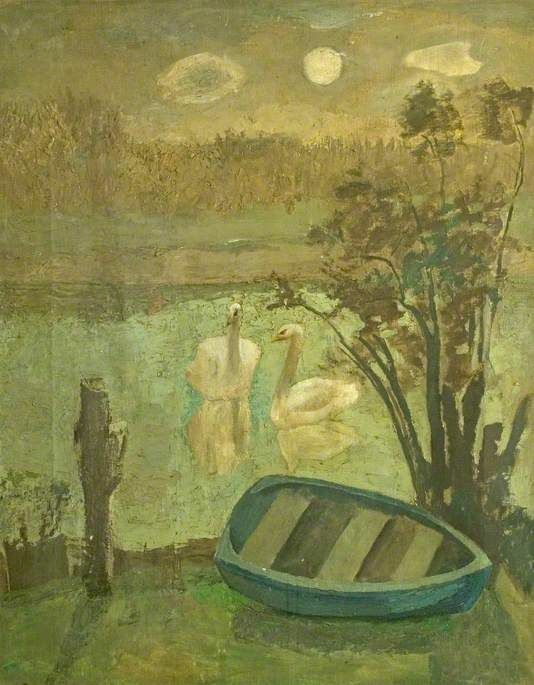 His paintings of autumn are so much more appealing that the damp, grey weather I can see through my window. Ahhh….that was a lovely respite, thank you. Simply beautiful…such lovely nuggets on Autumn! Love the paintings! That’s lovely to know, because I had a wonderful time gathering all those things together. 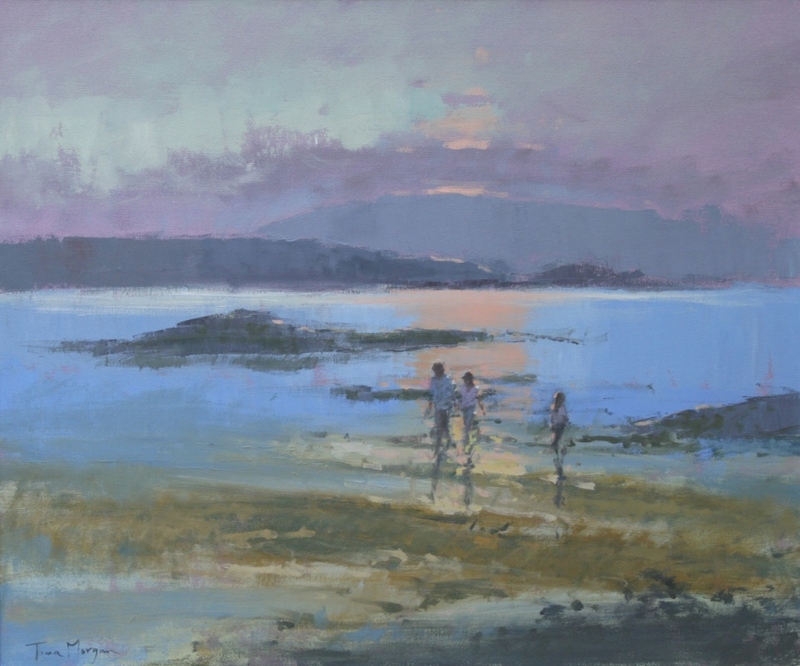 I loved the contrast too, and would love a more colourful autumn as a change from the grey Cornish damp. This sounds absolutely lovely – I think I’ll start looking out for the set when Winter has come out. I think of autumn as “my” season, too, so it’s interesting to read of your slightly different reaction. I hope life is calmer soon and allows you to take stock and look around you. The set would be an excellent investment. I loved this volume but it didn’t have quite the wow factor of the other two. Partly because I’ve thought and read more about autumn and partly because the balance is different, with a little less fiction. This sounds like another beautiful collection of pieces, the perfect reminder of the joys of the season. I particularly like the quote from Annie Worsely – such an evocative array of colours and images. It is a beautiful collection, and that piece by Annie Worsely was one of many highlights. I might never read a book of nature writing but it was lovely to see so many good writers with a range of styles and interests in this anthology. 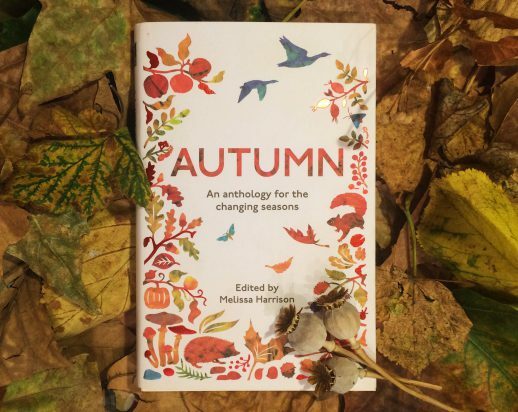 These anthologies *do* sound lovely, Jane – and I’m a huge fan of autumn so I really enjoyed your post! They are lovely, and I know I’ll be coming back to this set of books. Lovely review. I need to start reading this, which was sent to me a while back. I feel rather snowed under with books I should read right now. Another lovely seasonal post. I enjoyed the beautiful artwork and evocative quotations. This sounds like a wonderful collection.